Lynn and Jerome Watson have been together since meeting in the halls of Booker T. Washington High School, in 1993. Twenty-five years, a house, business, and three children later they are on the heels of their 18th wedding anniversary and Lynn’s 40th birthday. 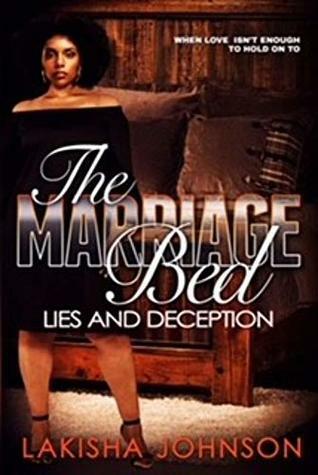 Bible says in Hebrews 13:4, “Let marriage be held in honor among all, and let the marriage bed be undefiled, for God will judge the sexually immoral and adulterous.” But what happens when life starts throwing daggers, lies, turns, and twists?